Our team can help you in many ways. Acupuncture is an excellent first start for couples who are having difficulty getting pregnant, since it works within the body’s own physiological mechanisms, and side effects are rare. Massage is a powerful way to relax and support normal function. Whether you are trying to conceive or are pregnant and adapting through the stages toward delivery, we can help you. Often in vitro fertilization is a last resort for subfertile couples seeking a biological child. It can be lengthy, expensive, and physically and emotionally stressful. 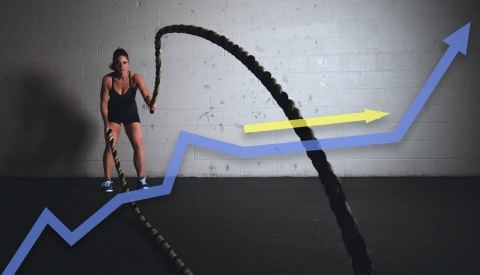 Thus, there is a strong desire for success on the first try, so it is important to create a strong and supportive foundation in your health. Acupuncture for fertility: community clinics make regular treatments affordable! 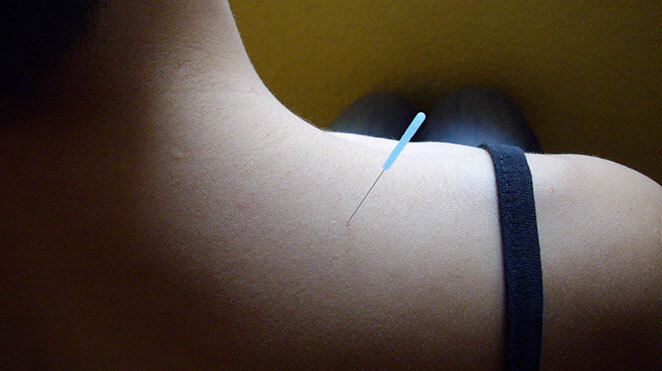 Acupuncture is a well-tolerated, relatively inexpensive, effective and safe therapy. Often both partners receive a series of acupuncture treatments to promote optimal reproductive fitness. When complementing medical procedures, we recommend acupuncture before progressing to insemination, in vitro fertilization (IVF), or donor-egg transfer. How can acupuncture help with assisted reproduction? Acupuncture is a process-oriented method of medical intervention, where it is better to do more than less. Patients are commonly treated for three to four months before fertilization/embryo transfer. At our clinic, community acupuncture is a very affordable way where patients can afford frequent infertility treatments in a group setting. Whether you are building your health toward natural conception or preparing to get the most out of medical fertility treatments, regular treatments give better results. Painful or difficult menstruation (dysmenorrhea) is often associated with premenstrual syndrome (PMS). A significant proportion of women suffer with this problem to the extent that they often miss work and are not performing to their potential. Problems with menstruation may be associated with fertility difficulties. In oriental medicine, irregular or painful menstruation is not seen as normal, and it guides the acupuncturist diagnostically and in the treatment of the overall pattern of disharmony, emotionally and physically. How can acupuncture and massage help with PMS and dysmenorrhea? Acupuncture and massage can lead to a more natural, healthy, and satisfying birth experience. Giving birth is a natural and sacred event. Far more than just a physical process, it is a highly emotional experience that can shape the relationship between mother and baby. Advances in medical technology have been invaluable in reducing maternal and infant mortality during birth. However, medical management can diminish the quality of the birth experience, disrupt early bonding between mother and baby, and delay postpartum recovery. Our treatments complementary the process of labour and delivery. It can reduce the need for medical management, and lead to a more natural, healthy and satisfying birth experience. 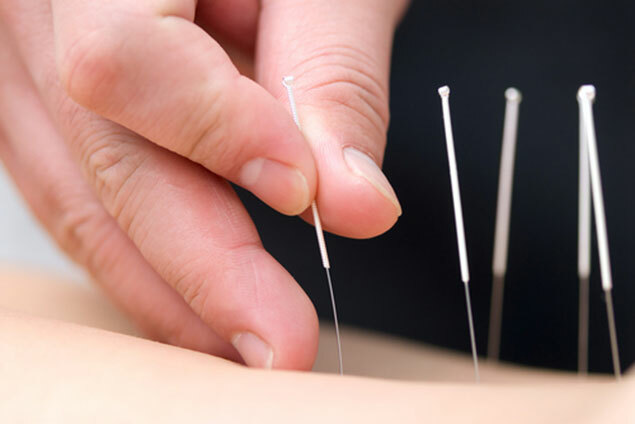 Acupuncture involves the insertion of superfine needles into specific points on the body. It is safe and gentle because it works through stimulating the release of the body’s natural pain relievers (endorphins) and labour enhancers (oxytocin). It works to internally regulate and enhance your individual body and unique situation. Acupuncture also works through other holistic ways to activate the body’s inherent adaptive powers. Research shows that acupuncture can help with labour and delivery. Acupuncture and moxibustion can increase the success rate in the correction of fetal breech presentation by approximately 30% compared to the rate of spontaneous conversion. The period of active labour was shortened by 1.5 hours in women with spontaneous rupture of membranes at term who received acupuncture. Women who were induced by conventional means (prostaglandins, oxytocin, and/or amniotomy) got through the active phase of birth in half the time if they also received acupuncture. Preventing Cesareans Women who received acupuncture had a greater than three-fold decrease in risk of cesarean section than their counterparts in the control group. Our massage therapists care for pregnant women through special prenatal massage protocols, focusing on the special needs of a pregnant mother. It is beneficial throughout the entire nine months of pregnancy to help you adjust to the changes your body makes, and then again after you give birth too! Even though menopause is a natural and normal transition in a woman’s body, many women experience unpleasant symptoms caused by changing hormone levels. Hot Flashes and Night Sweats Hot flashes and night sweats are the most common and troublesome symptoms associated with menopause. A hot flash is a transient sudden episode of flushing, sweating, and sensation of heat often accompanied by palpitations, weakness, sleep disturbances, and feelings of faintness, anxiety, and/or panic. 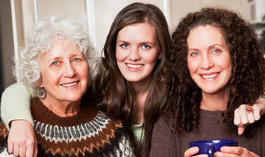 Relief from hot flashes and night sweats is the primary reason women seek hormone replacement therapy (HRT). Although effective, HRT is associated with serious risks and side effects. 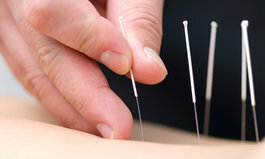 Research Shows Acupuncture Relieves Menopausal Symptoms. 2. Habek D, Habek JT, Jagust M. 2003. Acupuncture conversion of fetal breech presentation. Fetal Diagnosis and Therapy, 18: 418-421. 3. van den Berg I, Bosch JL, Jacobs B, Bouman I, Duvekot JJ, Hunink MGM. 2008. Effectiveness of acupuncture-type interventions versus expectant management to correct breech presentation: A systematic review. Complementary Therapies in Medicine, 16: 92-100. 4. Rabl M, Ahner R, Bitschnau M, Zeisler H, Husslein P. 2001. Acupuncture for cervical ripening and induction of labor at term – a randomized controlled trial. Wiener Klinische Wochenschrift, 113: 942-946. 5. Ziaei S, Hajipour L. 2006. Effect of acupuncture on labor. International Journal of Gynecology and Obstetrics, 92: 71-72. 5. Gaudernack LC, Forbord S, Hole E. 2006. Acupuncture administered after spontaneous rupture of membranes at term significantly reduces the length of birth and use of oxytocin. A randomized controlled trial. Acta Obstetricia et Gynecologica; 85: 1348-1353. 6. Harper TC, Coeytaux RR, Chen W, Campbell K, Kaufman JS, Moise KJ, Thorp JM. 2006. A randomized controlled trial of acupuncture for initiation of labor in nulliparous women. 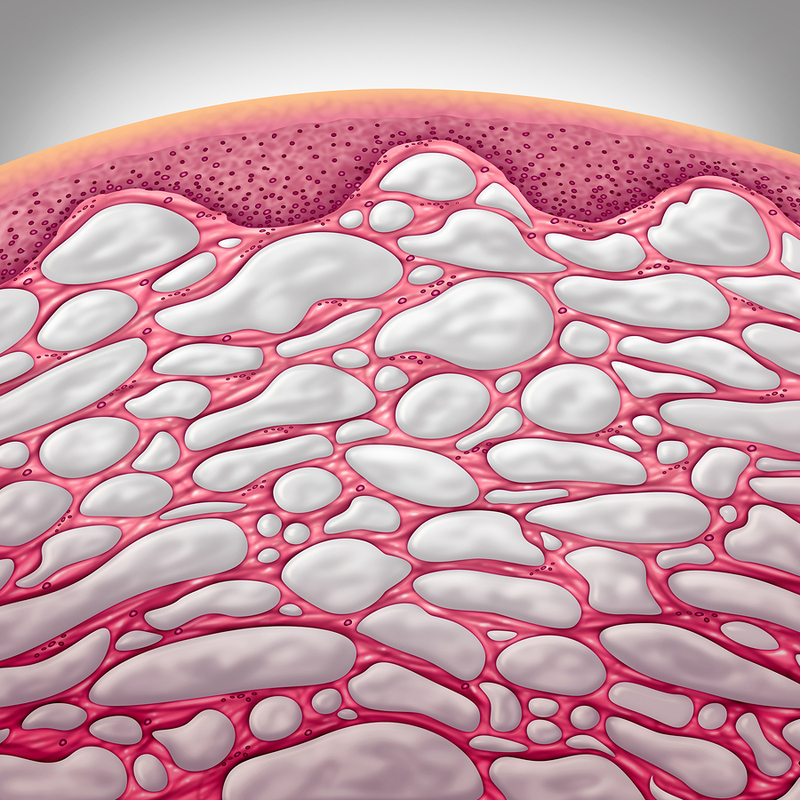 The Journal of Maternal-Fetal and Neonatal Medicine, 19: 465-470. 7. Ramnero A, Hanson U, Kihlgren M. 2002. Acupuncture treatment during labour—a randomised controlled trial. BJOG: an International Journal Obstetrics and Gynaecology, 109: 637-644. 8. Qu F, Zhou J. 2007. Electro-acupuncture in relieving labour pain. eCAM, 4: 125-130. 1. Siterman S, et al. 2000. Does acupuncture treatment affect sperm density in males with very low sperm count? A pilot study. Andrologia 32:31–9. 2. Siterman S, et al. 1997. Effect of acupuncture on sperm parameters of males suffering from subfertility related to low sperm quality. Arch Androl 39:155–61. 3. Pei J. et al. 2005. Quantitative evaluation of spermatozoa ultrastructure after acupuncture treatment for idiopathic male infertility. Fertil Steril 84:141-7. 4. Engelhardt PF, et al. 2003. Acupuncture in the treatment of psychogenic erectile dysfunction: first results of a prospective randomized placebo-controlled study. Int J Impot Res 15:343–6. 6. Witt CM, et al. 2008. Acupuncture in patients with dysmenorrhea: a randomized study on clinical effectiveness and cost-effectiveness in usual care. Am J Obstet Gynecol 198:166.e1-166.e8. 7. Gerhard I & Postneek F. 1992. Auricular acupuncture in the treatment of female infertility. Gynecological Endocrinology 6:171-181. 8. Paulus WE, et al. 2002. Influence of acupuncture on the pregnancy rate in patients who undergo assisted reproduction therapy. Fertil Steril 77:721–4. 9. Dieterle S, et al. 2006. Effect of acupuncture on the outcome of in vitro fertilization and intracytoplasmic sperm injection: a randomized, prospective, controlled clinical study. Fertil Steril 85:1347–51. 10. Smith C, et al. 2006. Influence of acupuncture stimulation on pregnancy rates for women undergoing embryo transfer. Fertil Steril 85:1352–8. 11. Westergaard LG, et al. 2006. Acupuncture on the day of embryo transfer significantly improves the reproductive outcome in infertile women: a prospective, randomized trial. Fertil Steril 85:1341–6. 12. Ng EHY, et al. 2008. The role of acupuncture in the of management of subfertility. Fertil Steril 90:1-13. 13. Mannheimer E, et al. 2008. Effects of acupuncture on rates of pregnancy and live birth among women undergoing in vitro fertilization: systematic review and meta-analysis. BMJ 336:545-549. 14. Chang R, et al. 2002. Role of acupuncture in the treatment of female infertility. Fertil Steril 78:1149–53. (ACUFLASH) study, a randomized controlled trial. Menopause 16: 484-493. 2. Avis NE, et al. (2008) A randomized, controlled pilot study of acupuncture treatment for menopausal hot flashes. Menopause 15: 1070-1078. 3. Alraek T & Malterud K. (2009) Acupuncture for menopausal hot flashes: a qualitative study about patient experiences. J Altern Complement Med 15: 153-158. 4. Nir Y, et al. (2006) Acupuncture for postmenopausal hot flashes. Maturitas 56: 383-395. 5. Wyon Y. (2004) A comparison of acupuncture and oral estradiol treatment of vasomotor symptoms in postmenopausal women. Climacteric 7: 153-164. 6. Dong H, et al. (2001) An exploratory pilot study of acupuncture on the quality of life and reproductive hormone secretion in menopausal women. J Altern Complement Med 7: 651-658.
the treatment of depression. J Affect Disord 97:13–22. 8. Linde K, et al. 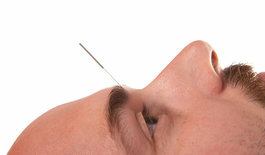 (2009) Acupuncture for tension-type headache. Cochrane Database of Systematic Reviews. 9. Linde K, et al. (2006) Acupuncture for osteoarthritic pain: an observational study in routine care. Rheumatology 45:222-227. 10. Salameh F, et al. (2008) The effectiveness of combined Chinese herbal medicine and acupuncture in the treatment of atopic skin dermatitis. J Altern Complement Med 8: 1043-1048. 11. Gibson D, et al. (2007) Effects of acupuncture as a treatment for hyperventiliation syndrome: a pilot, randomized crossover trial. J Altern Complement Med 13: 39-46. 13. Wyon Y. (1995) Effects of acupuncture on climacteric vasomotor symptoms, quality of life and urinary excretion of neuropeptides among post menopausal women. Menopause 2: 3–12.